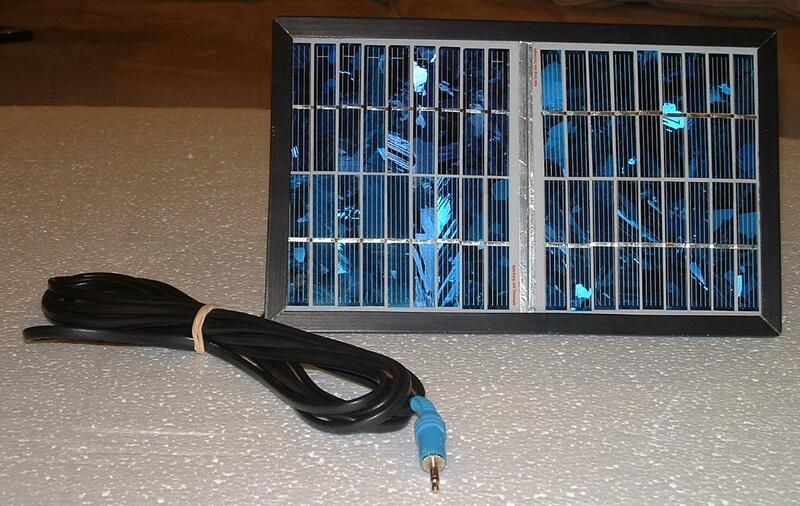 OUR SOLAR PANEL….Innovative, Energy Efficient and Eco Friendly. Ganga Eniro’s sunpower staff has created a solution that benefits the environment and extend the pitcher use for 'Any Time and Any Where'. Designed to make water purification very simple and even in outdoor areas, such as camping sites, where there is no electricity, our eco-imagination brings you the very best in energy efficiency. Also these systems are highly useful in disaster preparedness and recovery.